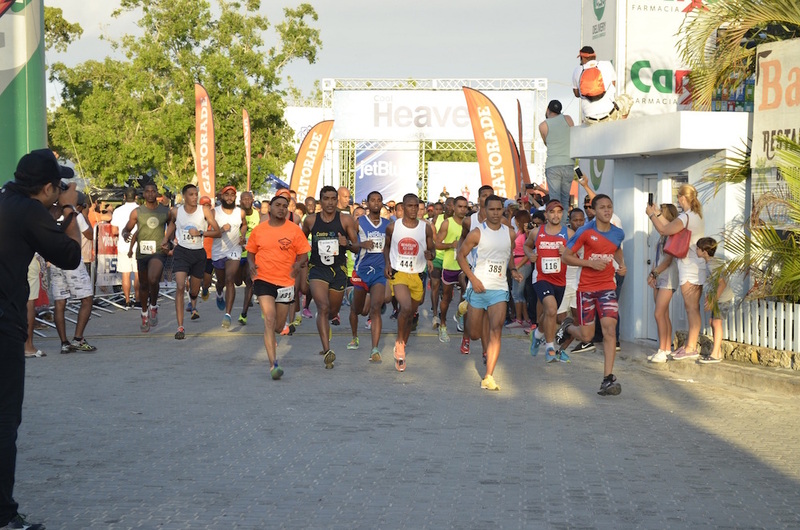 The Association of Hotels (AHRB) and La Romana Bayahibe Tourism Cluster (CTRB), will be hosting the sixth edition of Bayahíbe 10K this Sunday 18 September, starting from La Punta in Bayahibe at 6:30am. Bayahibe 10K 2018 will benefit the Special Education School Father Sebastián Cavalotto, institution that is in charge of providing basic education to children and adolescents of limited resources with some type of disability in La Romana. This event is part of the social work that these institutions perform for the sustainable development of the destination. The Executive Director of the AHRB and CTRB, Ana B. García-Sotoca, explained that the purpose of the race is to promote sport in the area of Bayahibe and support the social inclusion of people with disabilities. 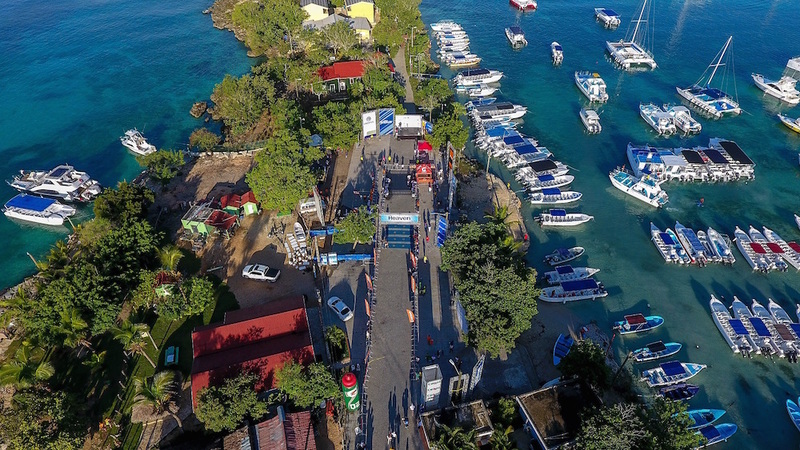 She also stated that this year the event will have various entertainment activities as well as many special offers provided by local businesses, so that everyone who participates in the race, can stay longer and get to know and enjoy the charm and beauty of Bayahibe. As every year, prized will be awarded to overall and category as well as medals to all participants who complete the 10k distance. They will also have a raffle which is one of the most anticipated moments of the event, thanks to all of the amazing prizes from the sponsors – such as weekend stays in hotels in La Romana, airplane tickets, gift vouchers, and more! 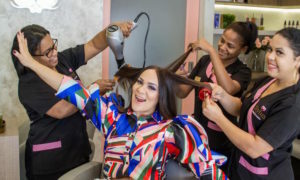 The event is sponsored by the Ministry of Tourism, AFP Siembra, Seguros Universal, Banreservas, Altice Dominicana, Humano Seguros, Banco López de Haro, Compañía de Electricidad d Bayahibe, Air Europa, Farmacia Carol, Gatorade, Luminos Lighting, Cool Heaven, Be Live Collection Canoa, Dreams La Romana, Iberostar Hacienda Dominicus, Catalonia Gran Dominicus, Dreams Dominicus La Romana, Viva Wyndham Resorts, Casa de Campo, Agente de Cambio Quezada, Asociación Romana de Ahorros y Préstamos, Banco del Progreso, Gestiones Sanitarias y Ambientales, La Estancia, Tony Transporte, Abreu Toribio, Ayuntamiento de Bayahibe, Club BTT La Romana, Café Santo Domingo, CESTUR, Clínica Canela, La Romana Bayahibe News, MeloDrone RD, Defensa Civil La Romana, MTB Bayahibe, Multiplaza La Romana, Operadora Caoba, Artec Digital Agency, Policía Nacional, Punto Italia, Quaker, Salud Publica, Saona Dreams, Silgon, Skull Gym, Vita Salud, Serviport.